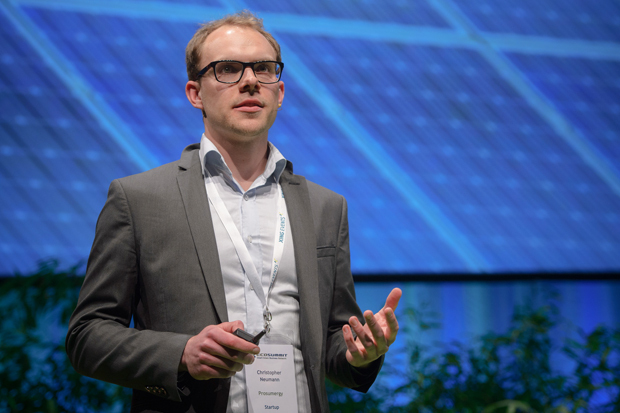 Ecosummit TV: Malte Schneider presents the Climate-KIC startup showcase at ECO16 Berlin. 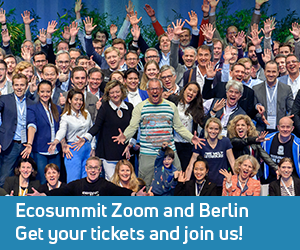 Since 2012, Climate-KIC Germany partners with Ecosummit and, since 2013, they showcase 5 startups each year that are currently supported by the Climate-KIC Accelerator, Europe’s largest cleantech accelerator. 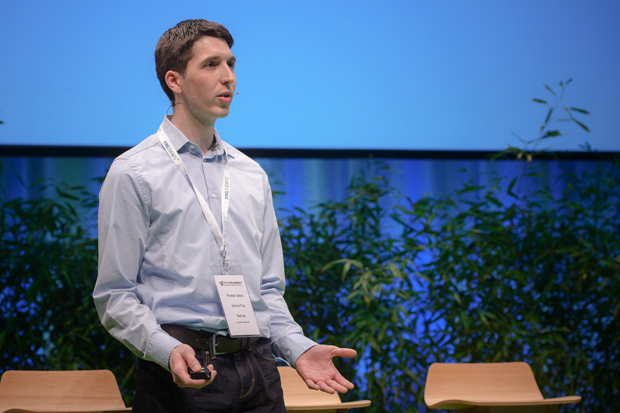 In 2016, Coolar, Prosumergy, MotionTag, Pendula and Orkess went on stage to deliver high-quality pitches and their Ecosummit TV videos are embedded below. 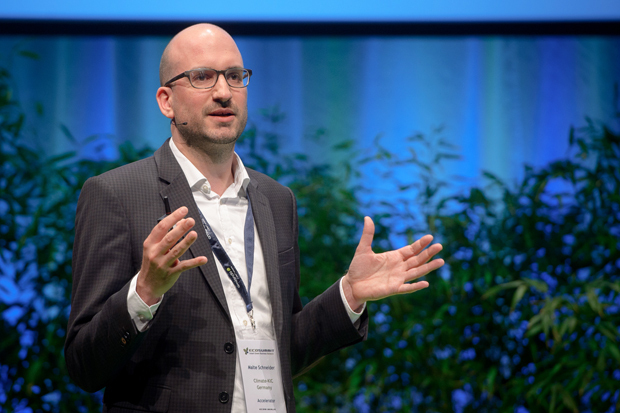 Over the years, Climate-KIC has become a very important smart green dealflow source for angels and early stage investors. 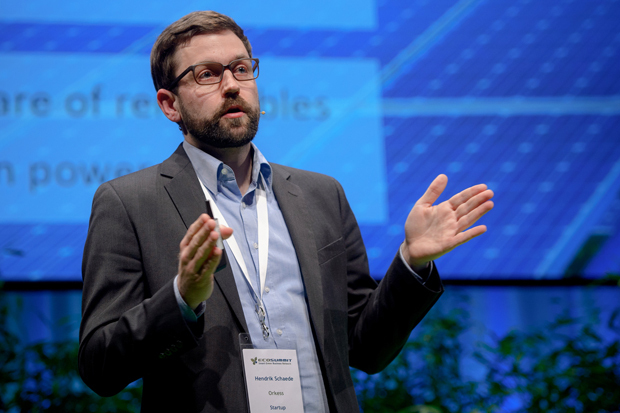 Congrats to the Climate-KIC team for the great work they do to foster smart green startups in Europe. Coolar develops a refrigerator that works with hot water based on adsorption and without electricity. This is very useful for cooling medicine and other goods in offgrid markets around the world. Coolar is making good progress with product development. The first beta test starts in Ethiopia in July 2016. Prosumergy brings solar energy to apartment buildings and sells it among the tenants. This opens up the huge untapped market of apartment buildings for PV systems and self consumption onsite. Berlin-based MotionTag generates mobility data with the help of smartphone sensors and machine learning and licenses this data to mobility service providers. A typical use case is automated ticketing but a lot more location-based and smart transportation services can be optimised with MotionTag. MotionTag already has got revenues and is currently fundraising €600K. 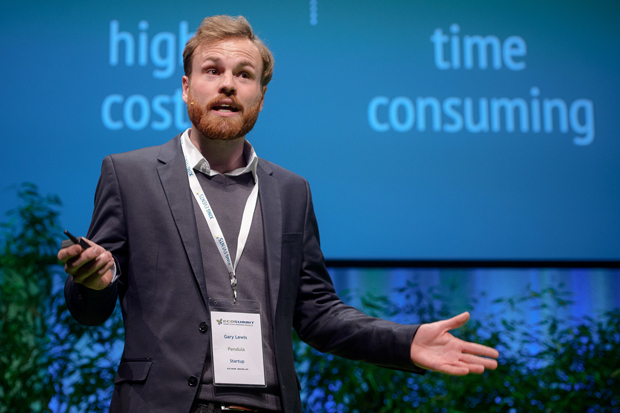 Pendula provides an online platform for the recycling industry to optimise their process and reduce costs. They already have the first happy customers and will be fundraising in Q3 2016. 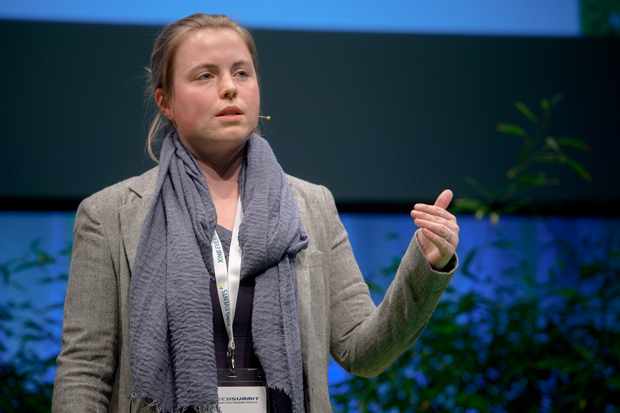 Orkess is a spinoff from the TU Darmstadt and develops a Flywheel energy storage system for grid stabilisation. Hendrik claims that their Flywheel will have the lowest total cost of ownership. They plan to launch the product in Q3 2017 and look for investors and partners for pilot projects now.